Reservations are strongly recommended, especially for dinner (well in advance for Fridays and Saturdays). 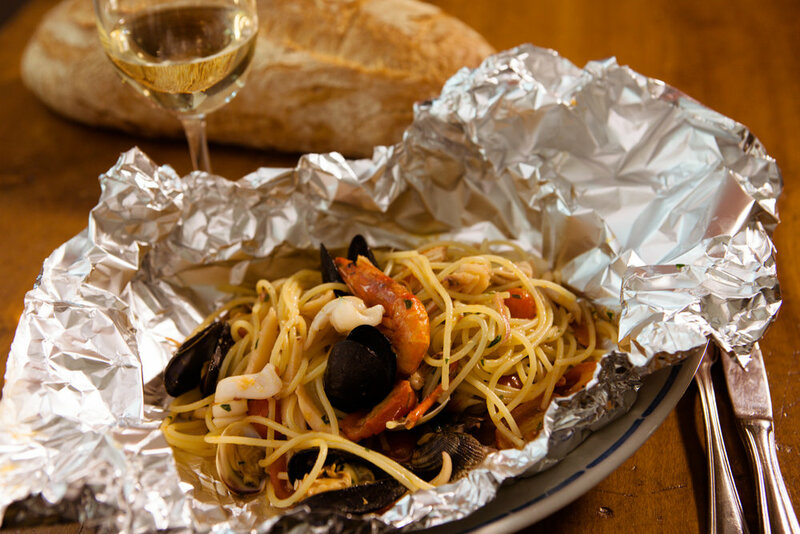 It was in October 1976 when Trattoria del Pescatore opened its doors for the first time: Giuliano Ardu and his wife Agnese Atzeni, with the help of other members of their family, took over a run-down trattoria and transformed it in one of the town's first restaurants specializing in seafood exclusively. They brought traditional recipes and ingredients like bottarga (which at the time was almost unknown out of the island), from Sardinia - their homeland region - and developed our famous bread loaves, crusty on the outside and light on the inside, which to this day lie directly on our tables, ready to be dipped into the sauces. They were also the first to start a tradition - still alive today - of closing the meal by offering some fresh pecorino sardo cheese straight out of its round and a nice shot of iced mirto, the traditional sardinian liquor. The breakthrough though, came thanks to the Lobster Catalana, which has remained to this day Trattoria del Pescatore's signature dish. A twist on a traditional recipe of the Sardinian coastal town of Alghero (whose second language is Catalan - hence the name), it originally consisted in a de-shelled boiled lobster tossed with e.v.o. and lemon. By adding sliced red onions and sardinian tomatoes, they created a recipe so successfull that it has mostly replaced - even back in Alghero and with a number of variations - the original one. 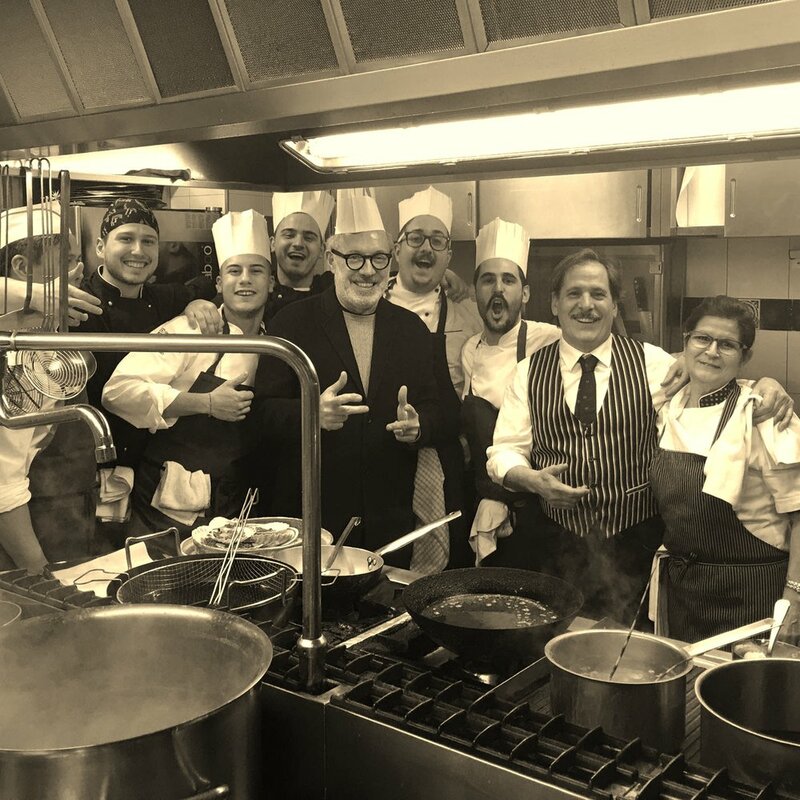 Over the years, Trattoria del Pescatore has become a classic of Milan's restaurant scene, establishing itself as a favourite amongst locals and foreigners alike, and welcoming guests from all over the world. 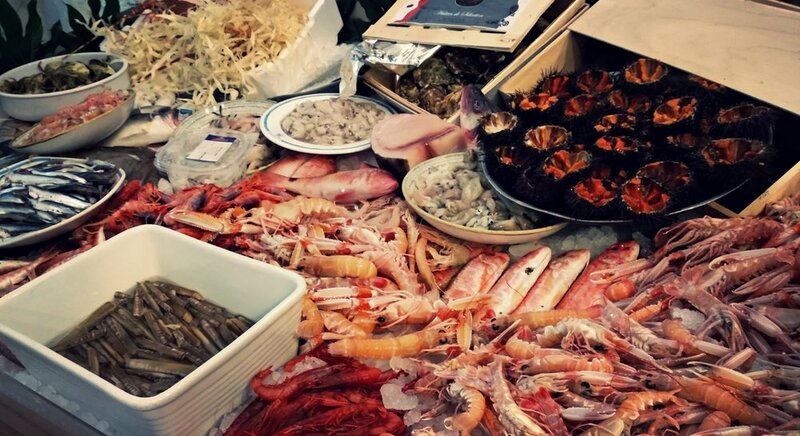 After more than 40 years operating out of one single location in Milan, in May 2018 Trattoria del Pescatore has opened in Hong Kong its second shop, located in 11 Po Yan Street, Sheung Wan. 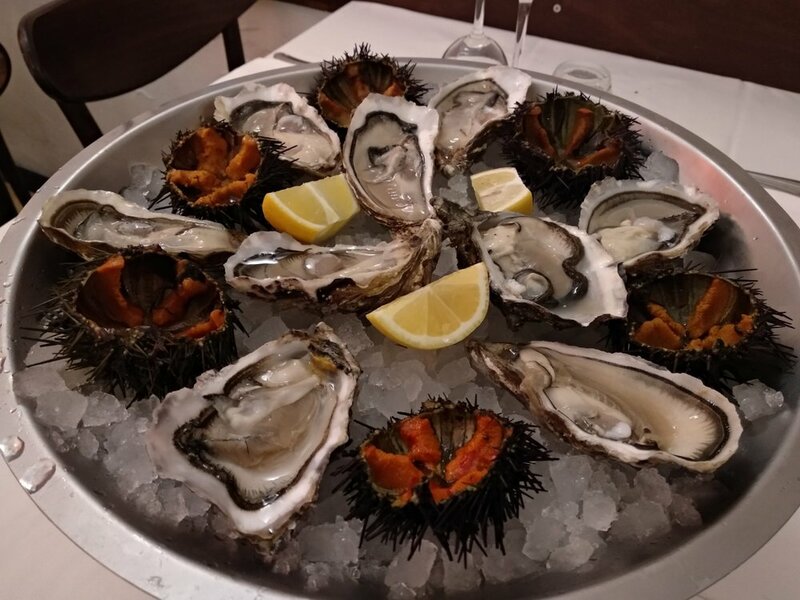 In November 2018 then, Pescatore Lobster Bar follows suit: next-door and communicating directly with the restaurant in Via Vannucci, Milan, a small, cosy and elegant new space specializing in our Catalana Lobster Salad plus a number of fish dishes, mostly raw, to go with a selection of wines and champagne by the glass, but also vermouth and cocktails.